This is a tough nut to crack for many business owners. 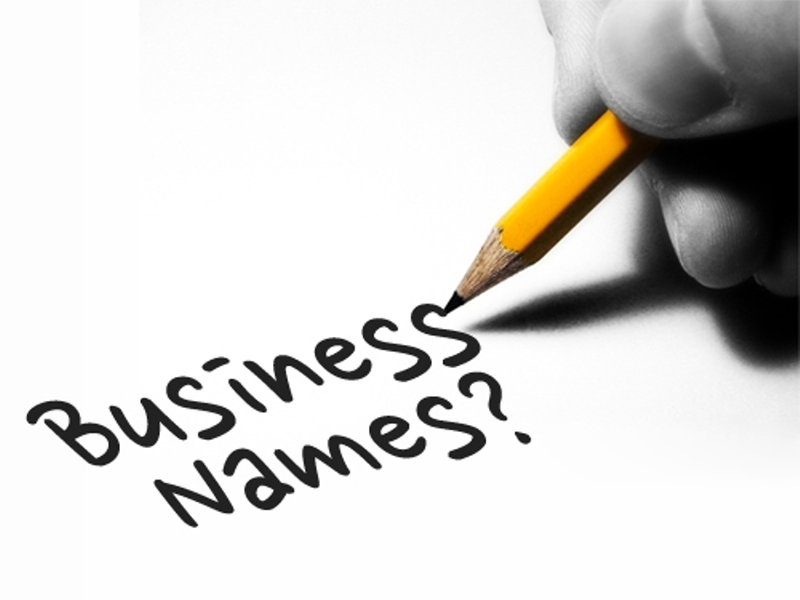 A lot of people do not know the best ways to create business names. 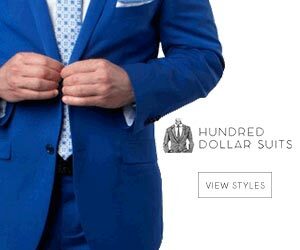 In the business world a business name can break or build a business. This is the same with e-commerce businesses. In all the changing dynamics of businesses your business name is the unflinching rock to stand on. If you are reading this post you are most likely looking to rebrand your business or planning on starting a new business. There are certain ways you can use to come up with a business name for your store. This is not an article about LLC, C-corps and S-Corps. This is about creativity and branding aspects of the name. The name is supposed to be forward thinking and it also has to have a universal appeal. It is important to also choose a name that is easy to remember by the customer. The best way to find the availability of your new business name is to use domain registrars such as GoDaddy, Google Domains or Name Cheap. Since the trading name of the company is always important it is your duty to ensure that the domain name of the new company is also available. You can even use a simple google search to find out if your company name is available. The best thing that you can find is unregistered or cheap to purchase a domain name. The most sought-after domain names are top-level domain names. This means that a domain name with a “.com” is ideal for your business. The use of local business names is important to domain names. Local businesses have to have a business name that resonates with the local community.